World renowned author Hans Christian Andersen once wrote “to travel is to live”. As this author inspired many young (and old) minds to wonder and dream about fairy-tale lands, we hope that this brochure will instigate a sense of wanderlust in you. If you are interested in exploring long-haul destinations such as Mexico, Cuba, Vietnam and Morocco, then the Explore section is for you. From the magnificent Pyramids of Teotihuacan in Mexico, to the ancient yet vibrant city of Hanoi in Vietnam, to the bustling street theatre in Marrakech’s main square, the guided tours in this section offer something for every adventurous traveller. If you are in the process of planning your perfect honeymoon, or maybe a river cruise through the pretty Andalusian villages is your ideal holiday, then the Dream section is for you. 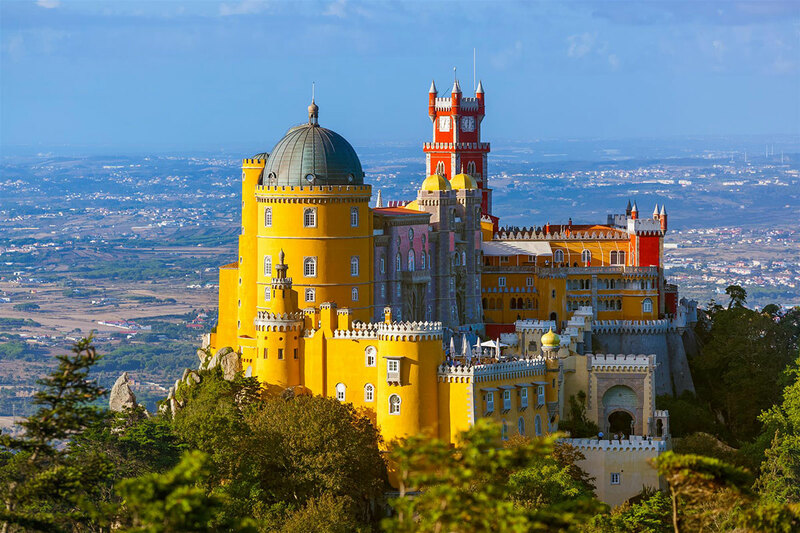 The Discover section offers a little bit of everything, from pulsating cities such as London, Istanbul, and Barcelona, to relaxing summer resorts such as Amalfi, and Tunisia. 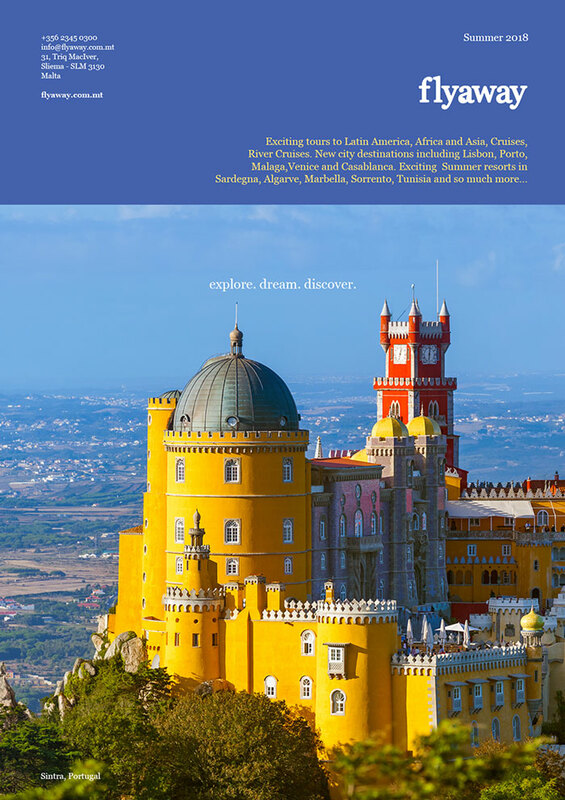 Perhaps, however, the most exciting pages are the new destinations such as Portugal, Morocco, Malaga and St. Petersburg. In a time where the social and political climate of the world around us is constantly changing, Flyaway is able to offer over 30 years of expert knowledge to make sure that travellers get the best out of their holidays. Moreover, when travelling with Flyaway, you will be protected by the Malta Tourism Authority’s Insolvency Fund – this means that that when you buy a packaged holiday through us, your payments to us will always be 100% guaranteed.